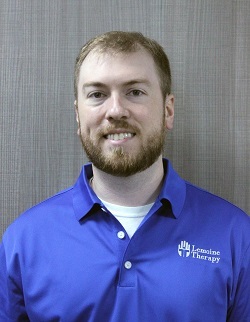 Stephan LeBlanc joined the Lemoine Therapy team in November of 2017 to provide physical therapy services in our outpatient clinic in Alexandria, LA. He brings a wealth of experience to the team and has previously provided services in an inpatient rehabilitation setting. Stephan is a graduate of the LSU Health Science Center in Shreveport, LA and is an active member of APTA and LPTA. His past experience has given him extensive knowledge in treating orthopedic and neurological conditions in adult and geriatric populations.